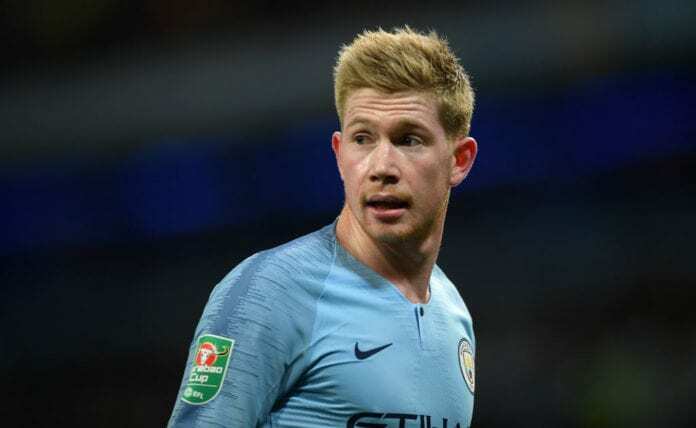 Kevin De Bruyne reckoned Manchester City are under intense pressure to retain their Premier League crown as well as rivals Liverpool. 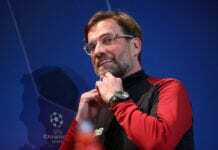 Guardiola’s men are five points adrift leaders Liverpool as they host Arsenal on Super Sunday before Liverpool’s trip to West Ham on Monday Night Football. The city can reduce the gap to two points if they beat Arsenal, but De Bruyne admits the pressure is creeping for both teams. “I think Liverpool will be under some pressure because they have not won it for that amount of time [29 years],” De Bruyne told Sky Sports. “I don’t think knowing how to win the Premier League is an advantage, last season most of us didn’t know how to win a league but sometimes that makes you hungrier if you haven’t earned it. PEP 💬 I have many leaders. People who make a step forward when the situation is not going well. Manchester City boss Pep Guardiola admitted he is uncertain over the extent of Kevin De Bruyne's injury following their 1-0 win over Tottenham. De Bruyne further claimed to match the feat of last season’s record was impossible following the Citizens fourth loss of the campaign last week at Newcastle. “This year it is a little more difficult because teams are more compact, and their plans are probably better than they were last year,” De Bruyne explained. “To do the same as last year was nearly impossible, we’ve been on a good level but it’s probably below what we were last year, but we are trying to get to the level we were at last year. 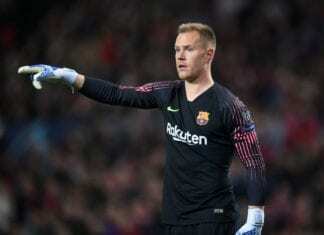 “Last year we would have won or drawn these games with late winners, but we were not able to do that this year. That’s just the way it is; the level is so high from every team that the margin of error is so small. A philosophical De Bruyne believes if Liverpool beat them to the Premier League title that they will be worthy champions but insists he and his team-mates will fight until it is no longer possible to defend their crown.